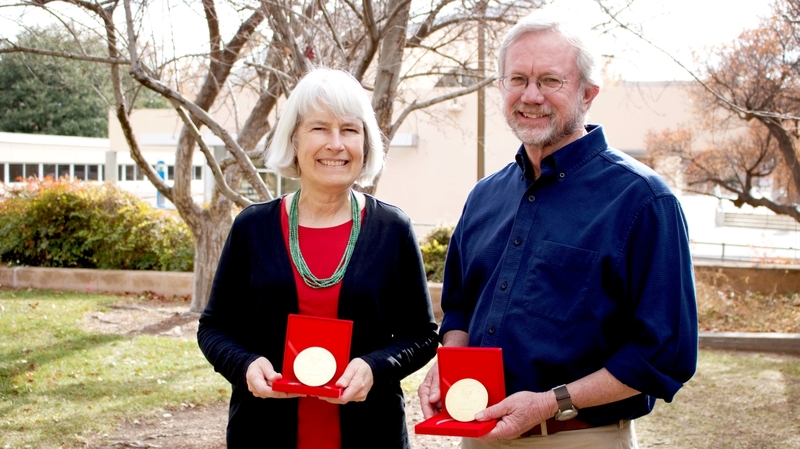 UNM Department of Anthropology Professors Patricia Crown and W.H. Wills. The research is an on-going work identifying buried sites and the sequence of flooding in the canyon. 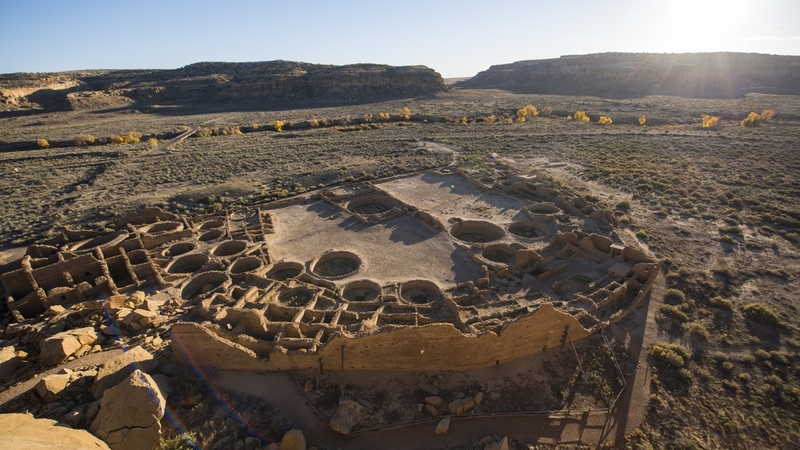 The University of New Mexico’s research at Pueblo Bonito in Chaco Canyon was recently honored with a Field Discovery Award at the Shanghai Archaeological Forum. The project is one of 10 chosen from more than 100 projects around the world. “Their selection process seems to be very complicated, so it is truly an honor to be recognized by this group,” said Professor Patricia Crown, who was invited to Shanghai to receive the award. The Shanghai Archaeological Forum is organized by the Institute of Archaeology at the Chinese Academy of Social Sciences. The award recognizes archaeological excavations or surveys that have yielded major discoveries significantly furthering or even altering knowledge of the human past. Principal Investigators Crown and W.H. 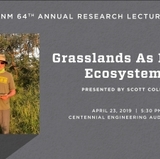 Wills, both professors in the UNM Department of Anthropology, have conducted field investigations at Pueblo Bonito since 2004 with close to $1 million in external funding from the National Science Foundation, the National Endowment for the Humanities and the National Geographic Society. 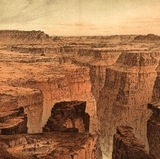 The research is an on-going work identifying buried sites and the sequence of flooding in the canyon. It has included re-excavation of trenches placed through the mounds just south of Pueblo Bonito which identified artificial canals that controlled flooding. They have also discovered chocolate residues in ceramics from the site demonstrating long-distance exchange with Mesoamerica, along with the re-excavation of a room in Pueblo Bonito, originally excavated in 1896, where they discovered that the room used to store ceramic vessels used in drinking chocolate was purposefully burned to the ground around A.D. 1100. 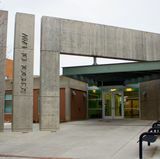 The projects always involve UNM undergraduate and graduate students, many of whom helped prepare the publications, which have included an edited book and 10 peer-reviewed articles to date. 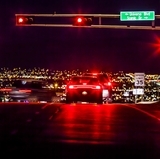 “This is the kind of thing that’s always nice because it recognizes UNM as a place where research that other people, in other parts of the world, are interested in and think is valuable,” said Wills. 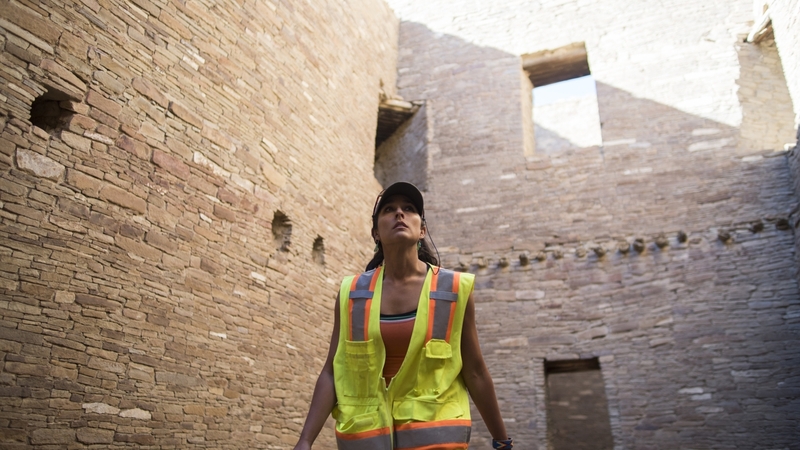 For more information about the research at Chaco Canyon visit the department’s Chaco website.